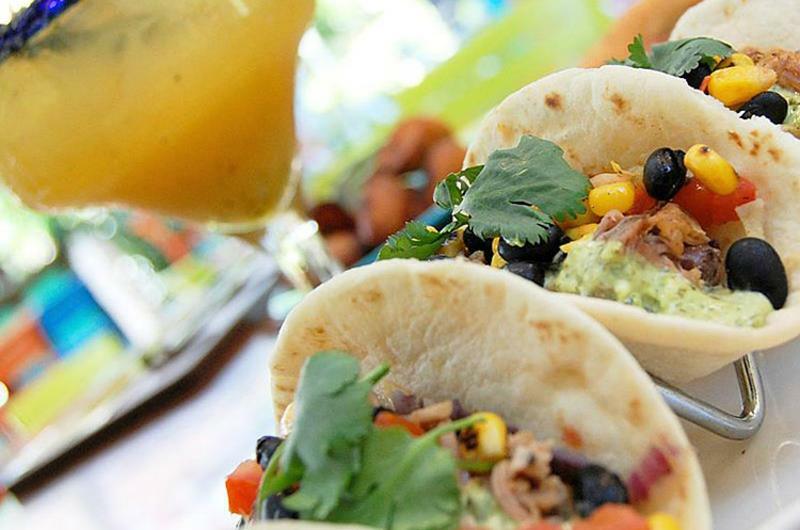 The restaurants that make the most money are not always the ones that consumers love the most. But where people spend their hard-earned dollars certainly means a lot. So for this ranking of America's top full-service restaurant chains, Restaurant Business used a formula accounting for financial metrics and customer satisfaction ratings, as measured by the publication's research sister, Technomic. Because the equation is based on rankings, the lower the number, the better, like in golf. Also as in golf, par isn't good enough to land among the leaders. The data reveals some surprising favorites, and the list's omission of some of the industry's largest full-service brands is also telling. 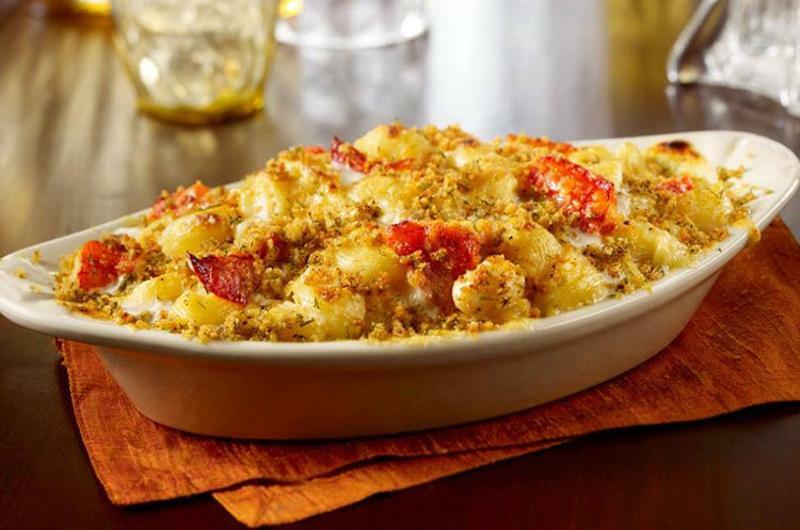 O'Charley's sales scores are middling among all of the full-service chains tracked, as are its customer satisfaction ratings. What brings the "free pie Wednesday" chain to the table its its above-average value score. 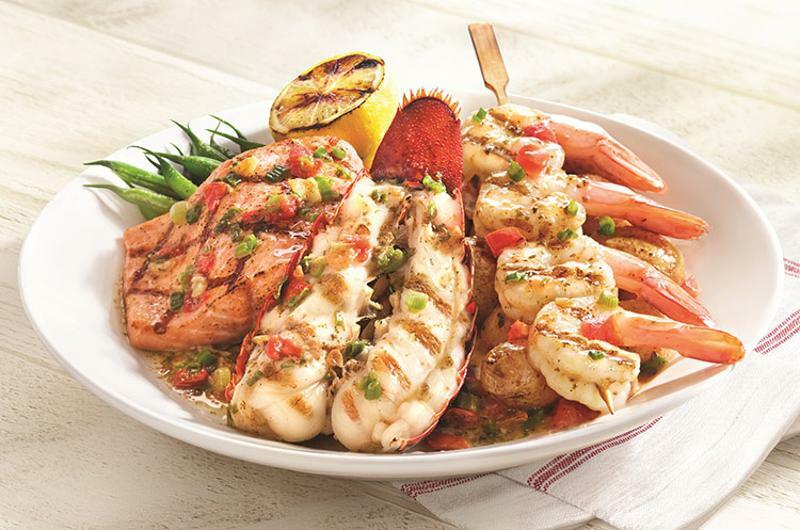 Its customers may not consider it a value, but they give Red Lobster pretty good overall satisfaction ratings. The casual seafood chain's high sales ($2.4 billion in 2015) also help place it within the Top 20. This reporter credits its craveable Cheddar Bay Biscuits. P.F. Chang's doesn't really excel at any of the metrics used to compile the Top 20, but it does pretty well across the board, so it made the cut. Its new happy hour menu of small plates for $6 may help boost the Pan-Asian chain's value ratings. 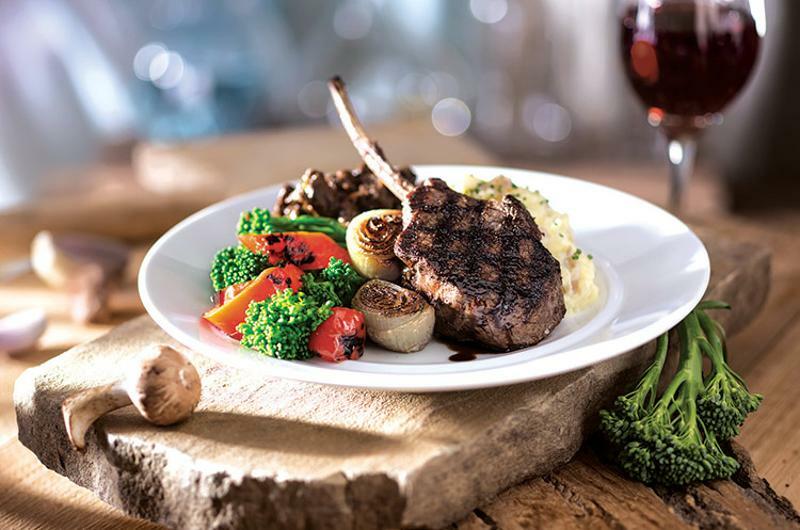 The Aussie-theme steakhouse has average consumer satisfaction scores, but its scale and decent growth rates (systemwide sales are up 3%; average unit volumes, 2%) land Outback among the Top 20. 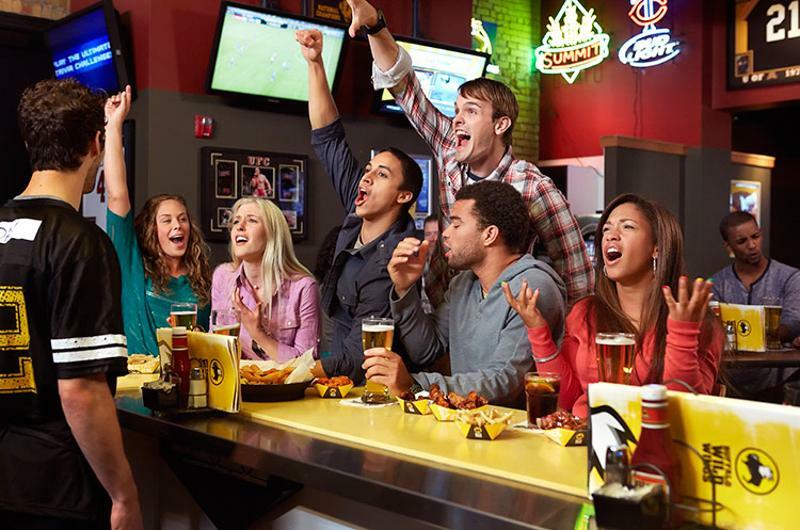 With 1,145 units at year-end, Buffalo Wild Wings is the largest chain, unit count-wise, in the Top 20. Its systemwide sales increased 10.5%, and its average unit volume jumped 3.4%. If it didn't have all those great sales metrics, it wouldn't have made the Top 40, because its customer satisfaction and value scores are below average. 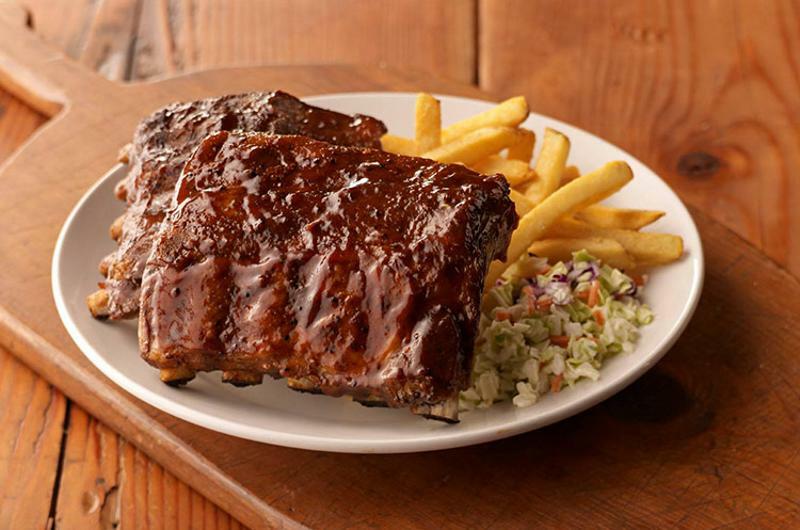 With its $5.6 million average unit volume and an almost 9% increase in systemwide sales, BJ's Restaurant & Brewhouse can credit its Top 20 inclusion to its sales metrics. Its consumer ratings for value and overall experience are just average. Red Robin's solid sales metrics and customer satisfaction ratings land it within the Top 20. Interestingly, despite the relatively low $13 average check for its 20-plus gourmet burgers, most consumers don't call it a value. Perhaps it's a victim of fast-casual better-burger chains? 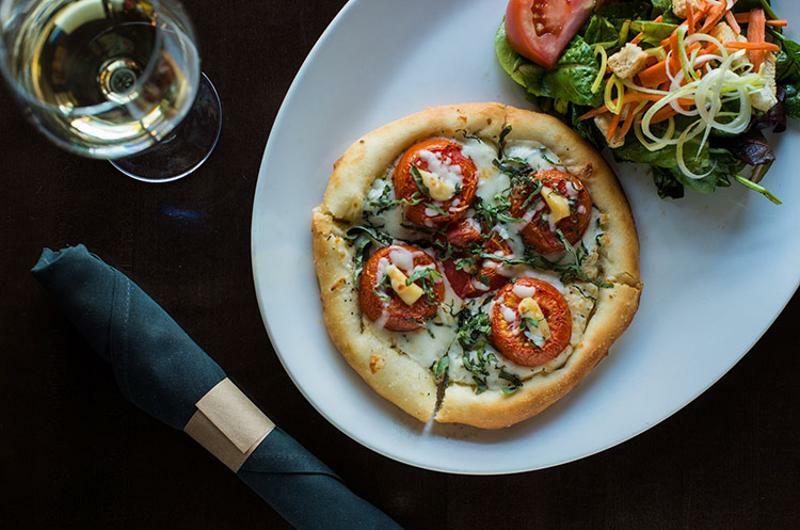 Bonefish Grill received the fourth-highest overall satisfaction ratings, which lands it on this list, but the chain doesn't seem to be driving sales and AUV growth. 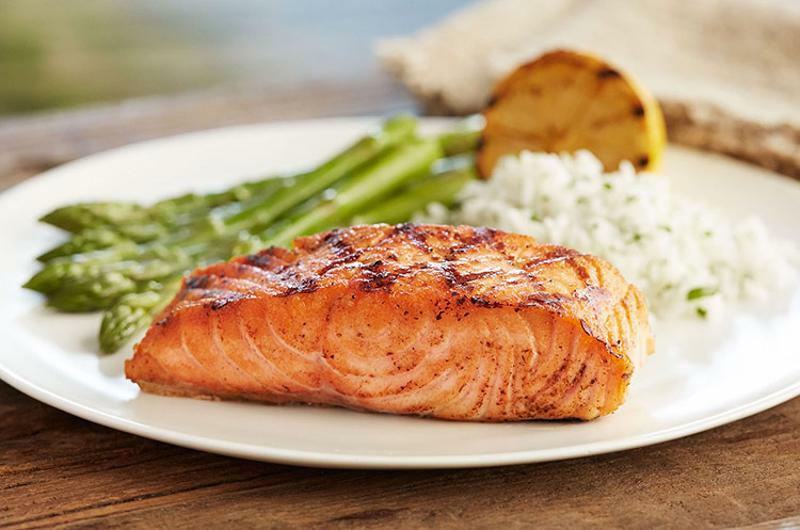 Many consumers consider the upscale seafood concept a value for the money, but others must consider it special occasion-only. What Yard House has going for it is a high average unit volume (more than $8 million), an 11% increase in systemwide sales and consumer satisfaction ratings that are well above average. Consumers don't think the chain's grown-up bar food and variety of craft beers are much of a bargain, but they spend plenty there anyway. 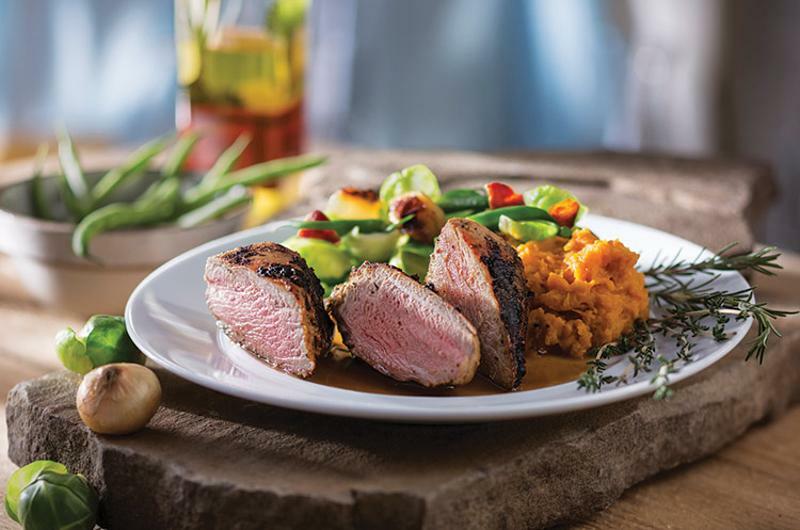 Carrabba's sales and value ratings are average, but its customer satisfaction score lands it within the Top 20. Consumers like the handmade Italian dishes and well-informed servers; it seems they just don't visit often enough to move the sales needle. Bahama Breeze's flat sales and AUV growth belie its satisfaction score, which is among the five highest. Customers may feel that the fun Caribbean-theme menu and setting are suitable for an escape, not the everyday, like a tropical vacation. The sales metrics and value ratings of Maggiano's are fair to middling. 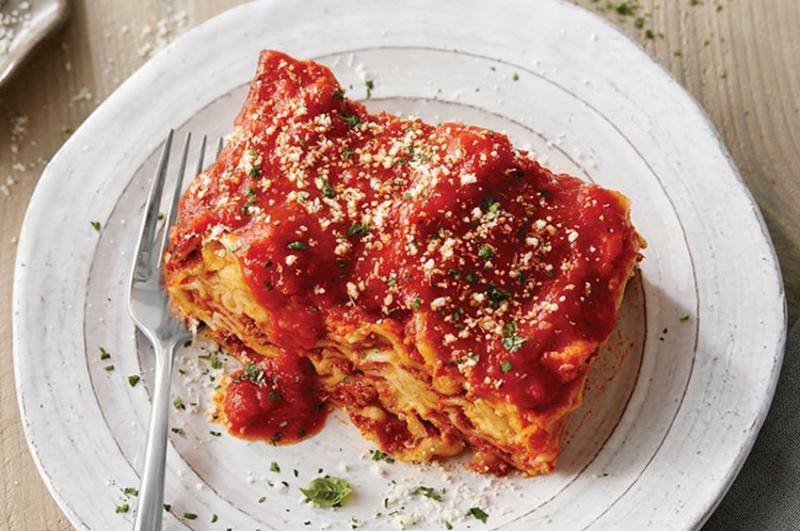 What puts it on the list—indeed, within the Top 10—are the high overall satisfaction scores from consumers, who appreciate the big portions of classic Italian-American fare in a classic Italian-American setting. 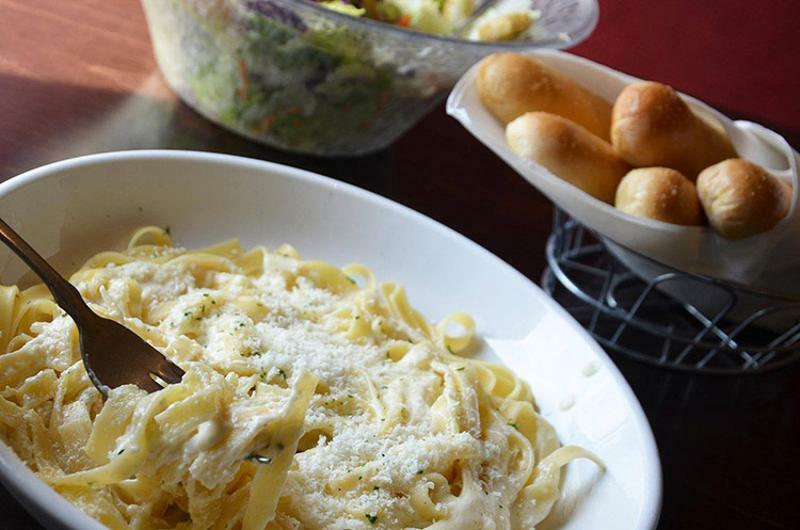 The Olive Garden is the largest chain, sales-wise, of the Top 20, and second largest of all the FSRs. 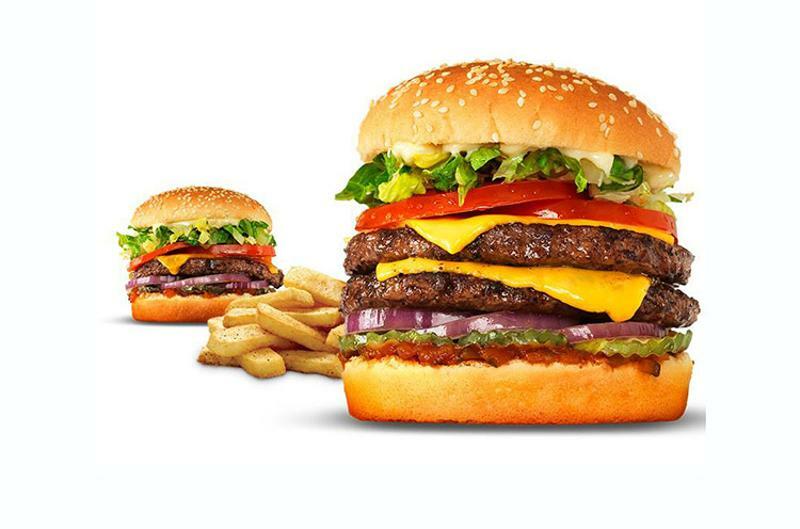 Many of its customers praise its value pricing, in part due to the portion size. A larger percentage of guests are satisfied with the overall experience. 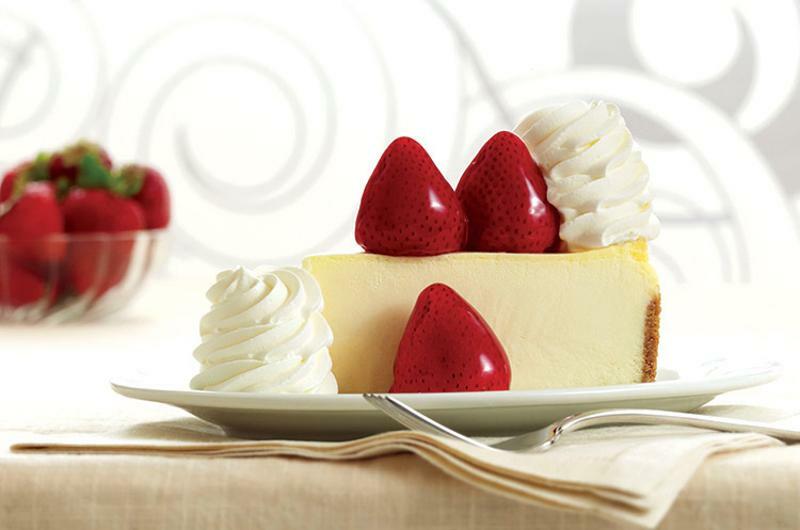 Famous for its big menu and big portions, The Cheesecake Factory also does some big sales; its $10.6 million average unit volume is the highest among the full-service chains tracked. Its customer satisfaction score is among the Top 10, which outweighs the chain's below-average value ratings. 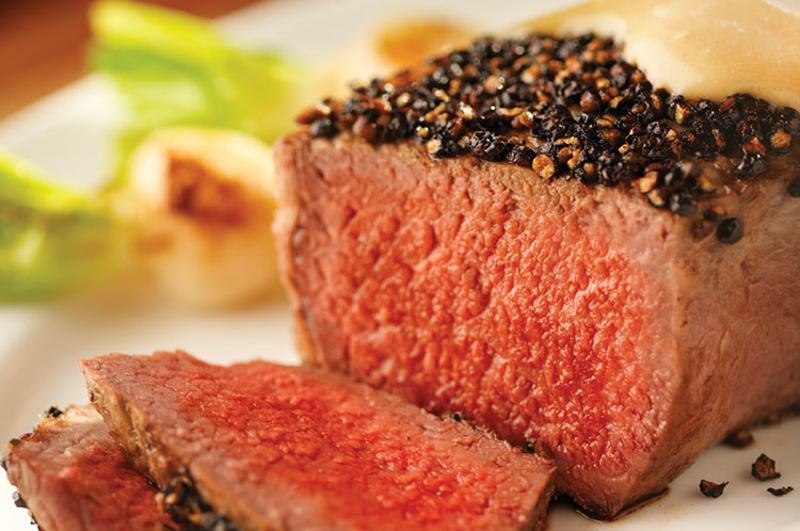 With its fine-dining menu and service, it's no surprise that The Capital Grille has the second-highest overall satisfaction scores. 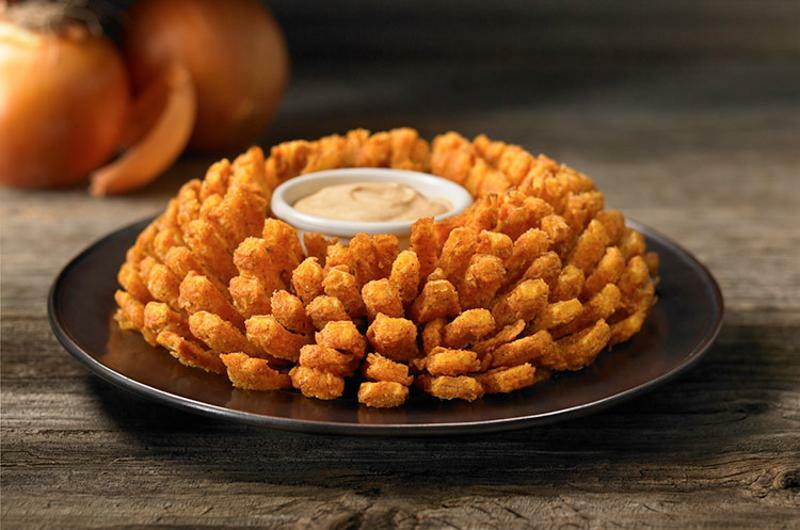 It is suprising, though, that the chain has the seventh-highest value rating from consumers; perhaps they tried the bar menu special of a Wagyu burger and glass of wine for $25. Seasons 52 received the highest overall satisfaction ratings of any of the full-service concepts tracked. Those happy customers helped drive a 13.5% increase in sales for the concept specializing in fresh, local and seasonal ingredients. 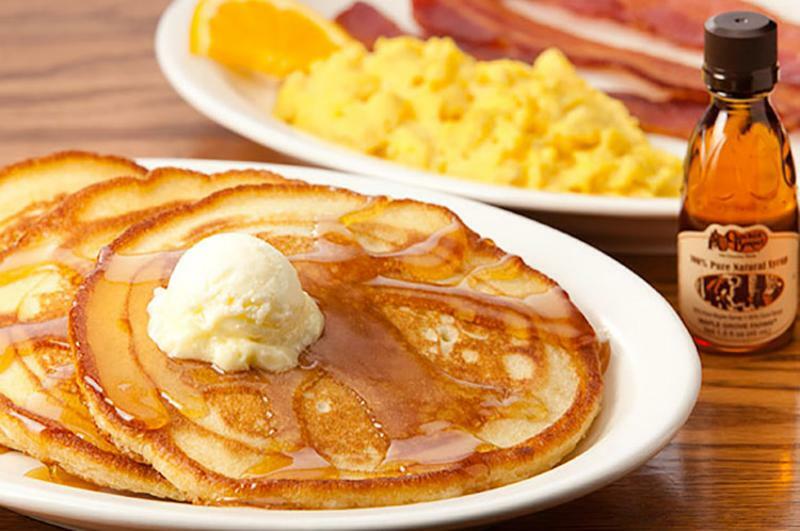 A perennial customer favorite, Cracker Barrel is the only family-style chain to make the Top 20. Its low per-person check and high value perception, plus strong sales and satisfaction ratings, explain why the rocking chairs on the porch and aisles in the country store are so often full of folks waiting for their tables. 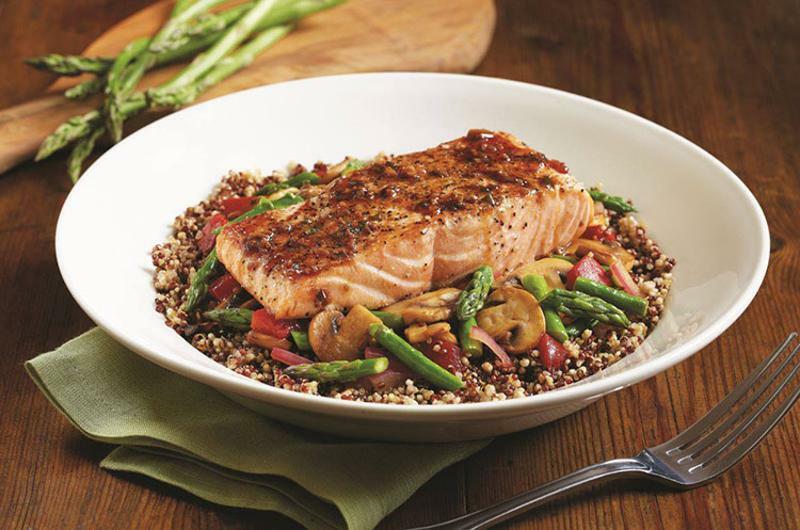 Of all the full-service restaurants tracked, Cheddar's Scratch Kitchen earned the best value ratings from consumers. Its satisfaction score was also among the highest of the group. 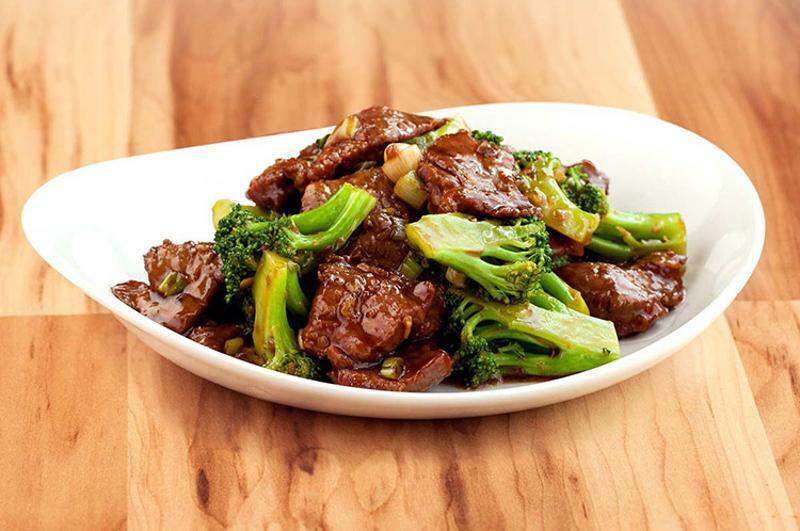 The chain's brand refocus on scratch cooking won't hurt those perceptions. 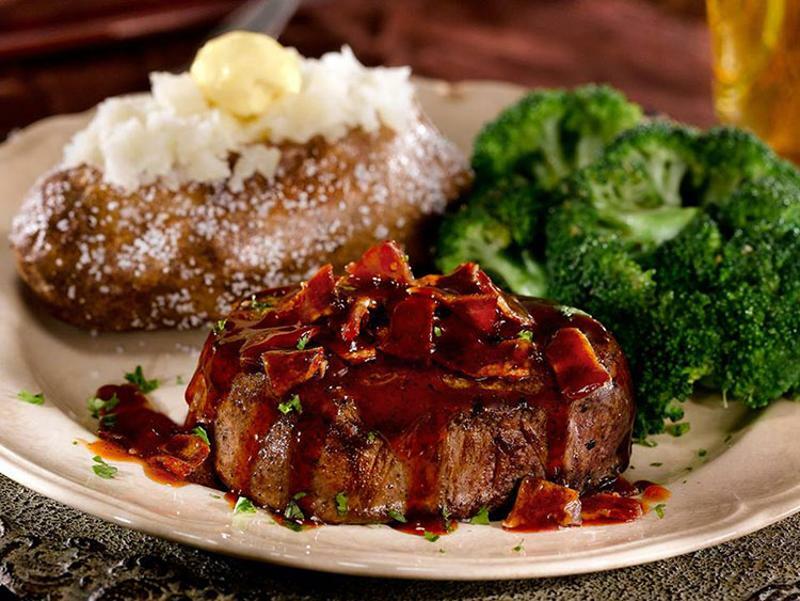 LongHorn Steakhouse's good value ratings and better sales scores put it among the Top 20, but its consumer satisfaction score puts it at No. 2. Customers like those big bold beef cuts and the Western ranch house atmosphere. 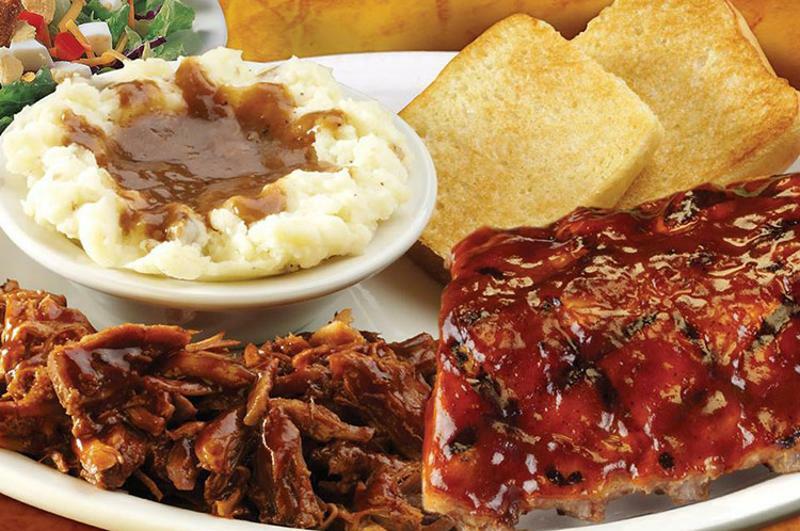 A healthy combination high sales and high satisfaction puts Texas Roadhouse at the head of the herd. 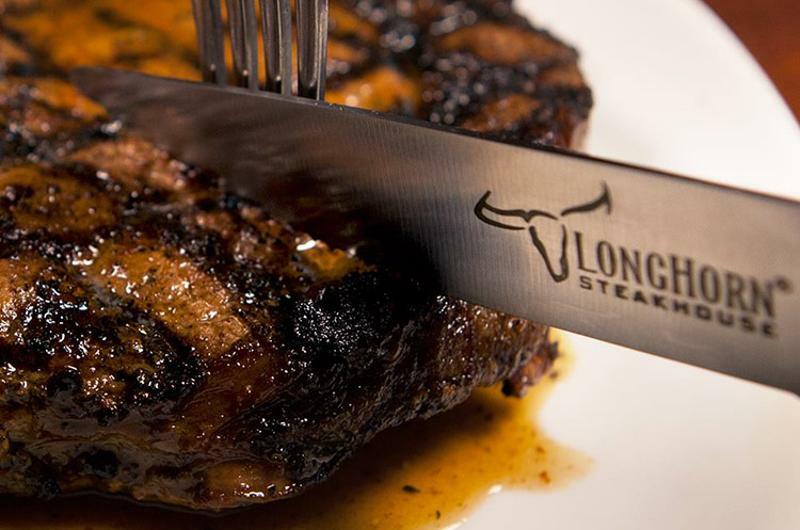 Its fans love its large steaks served with Southern hospitality in a fun atmosphere, and have helped the steakhouse chain grow average unit volumes by almost 8% over 2015 and systemwide sales by 13%. This ranking is based on an overall score that averages simple rankings of 2015 sales financials (average unit volume, year-over-year change in average unit volume, U.S. systemwide sales, and year-over-year change in sales—all sourced from Technomic’s Top 500 Chain Restaurant Report), satisfaction ratings of Consumer Brand Metrics respondents, and value (including overall value ratings in CBM and the chains’ average per-person checks). 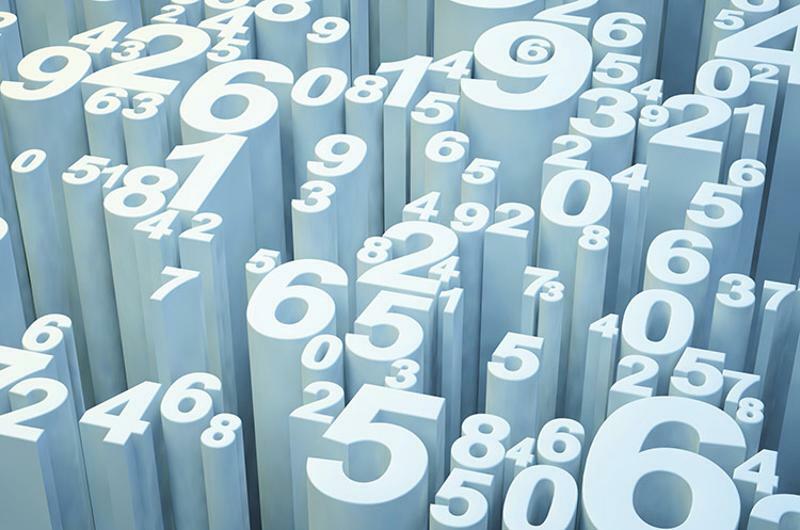 Sales and satisfaction scores are weighted to impact the overall score twice as much as value scores. Consumer satisfaction ratings were used to break ties in overall score. Because scores are based on rankings, a lower score is better. Restaurant Business and Technomic partnered with Business Insider, which offers its own analysis, in the release of the ranking.